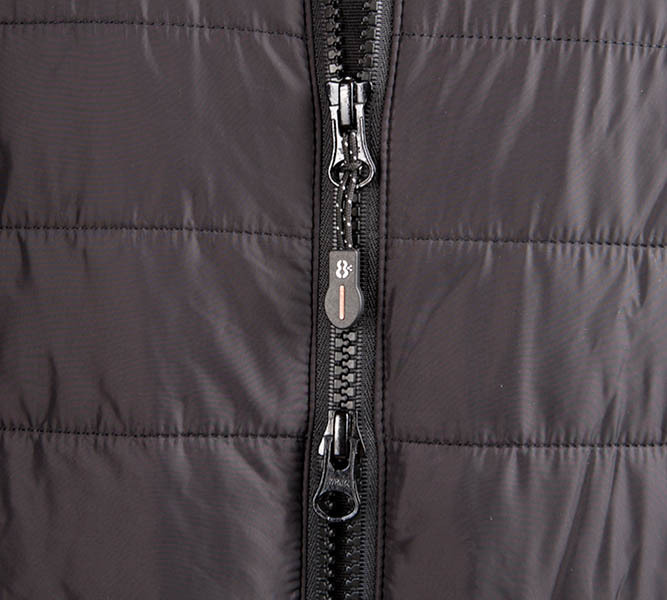 8K, an industry leader in heated apparel has officially launched the latest collection of its revolutionary outerwear. 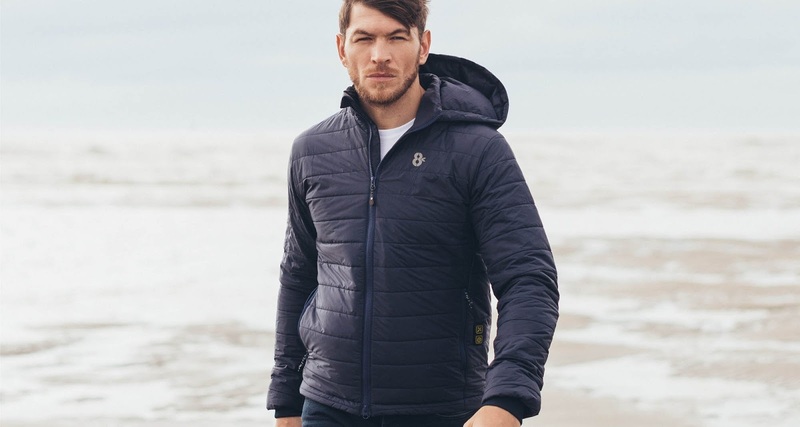 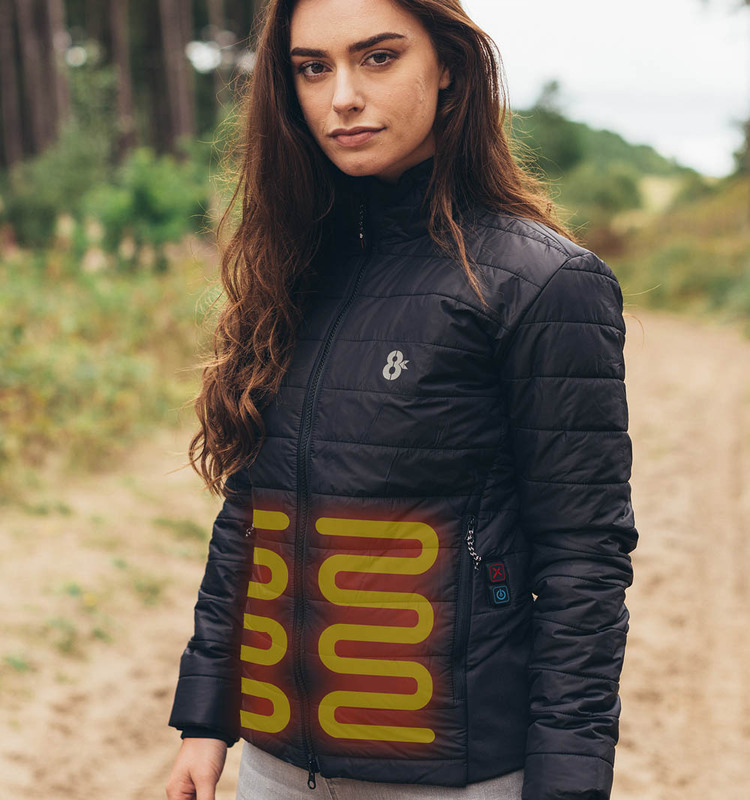 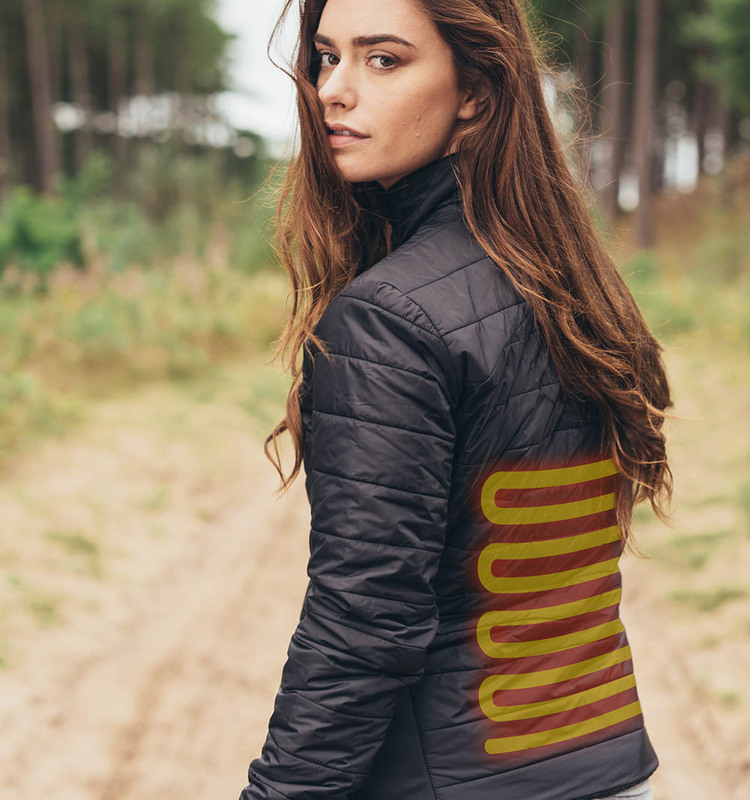 The newest offering for women and men builds on the brands expertise in creating versatile, heated outerwear, now delivering the ability to charge smartphones on the go while simultaneously delivering essential warmth in seconds. 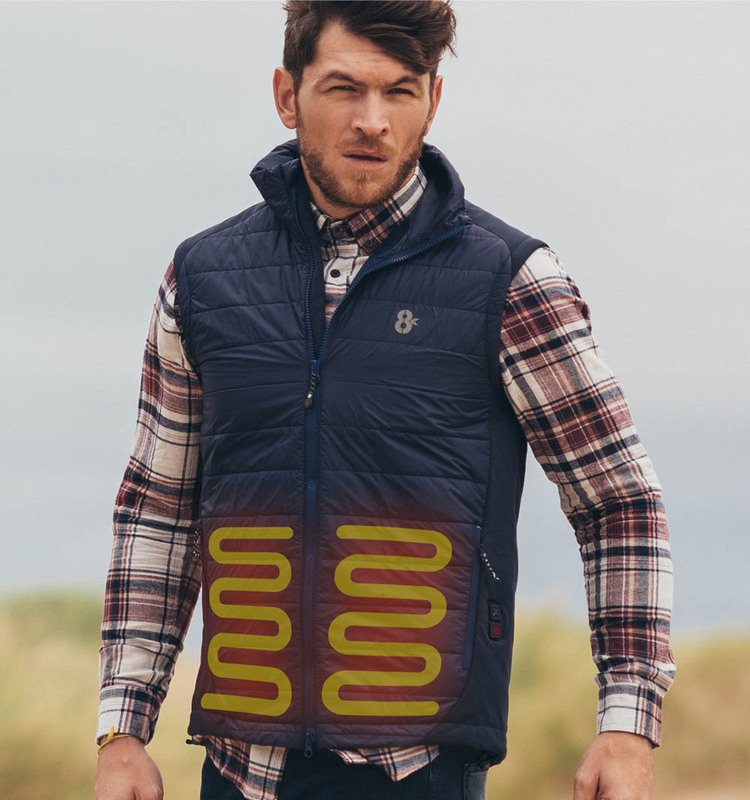 "8K is about technical innovation and pushing the boundaries of wearable technology in fashion. 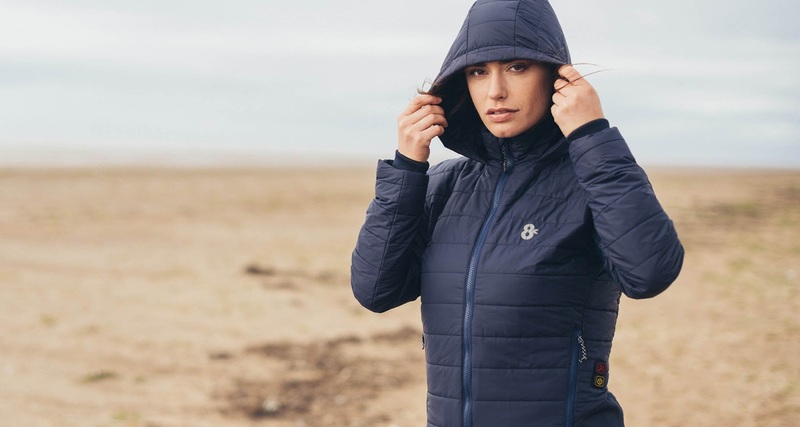 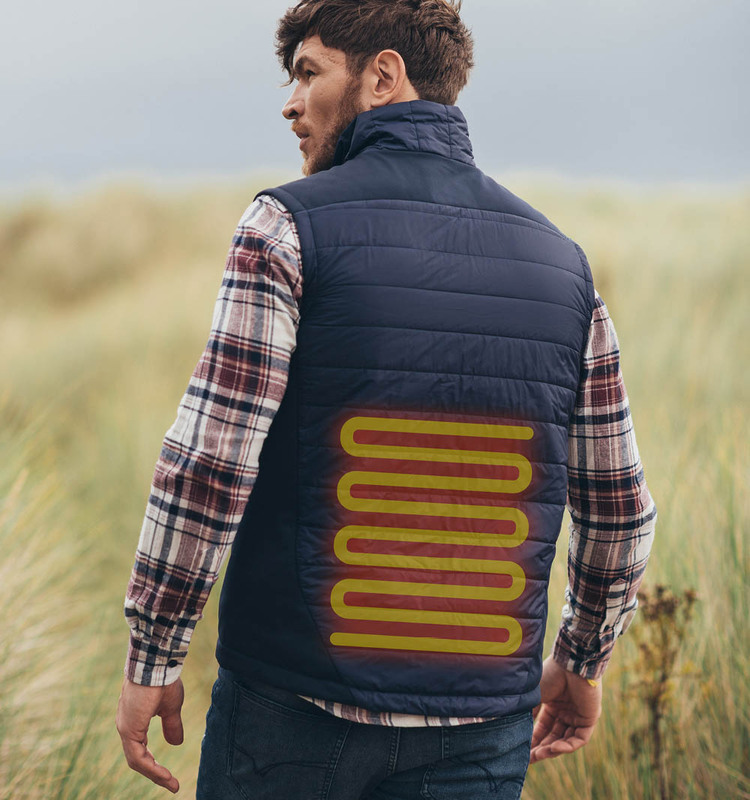 We want to change the relationship that people have with their outerwear by reimagining the limits of what clothing can offer," said CEO Scott Brenchley. 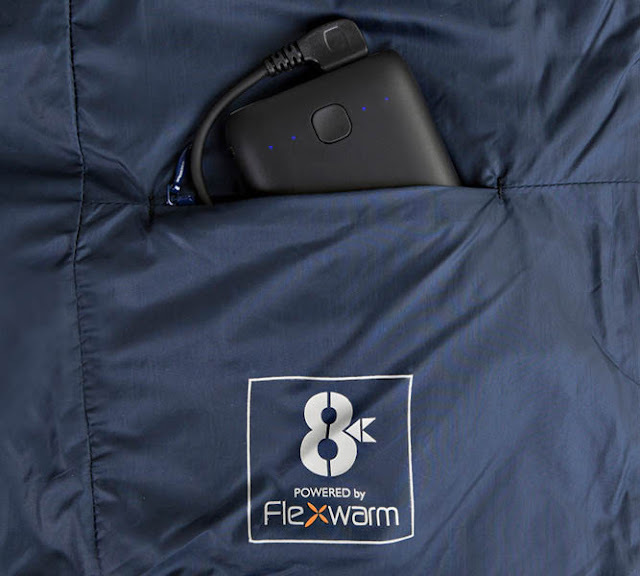 "By giving outdoor lifestylers the ability to adjust their temperature from an app as well as the capacity to charge their smartphone on the go, we feel we have reached a previously unattained level of style, performance and functionality. 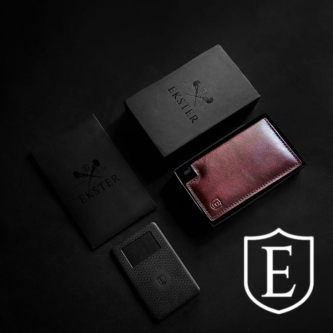 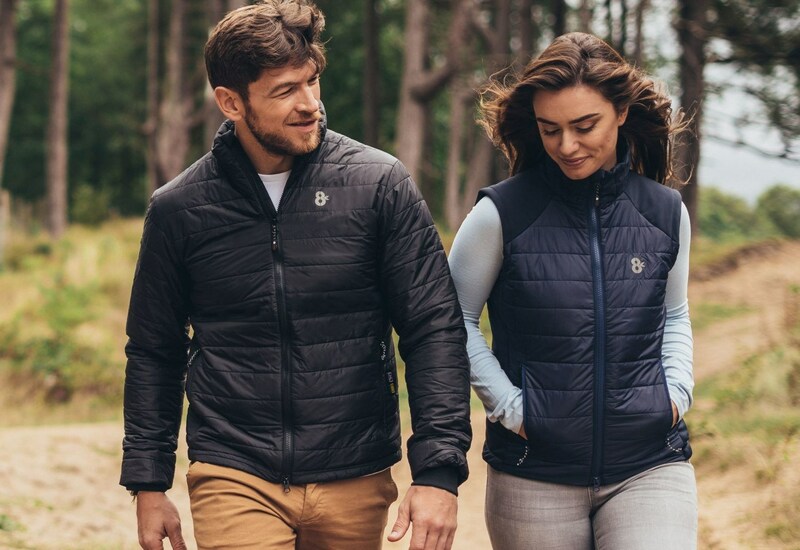 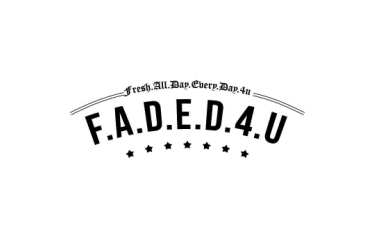 Our focus is to create a collection of intelligently designed outerwear that not only looks great aesthetically, but offers a completely new experience when worn."